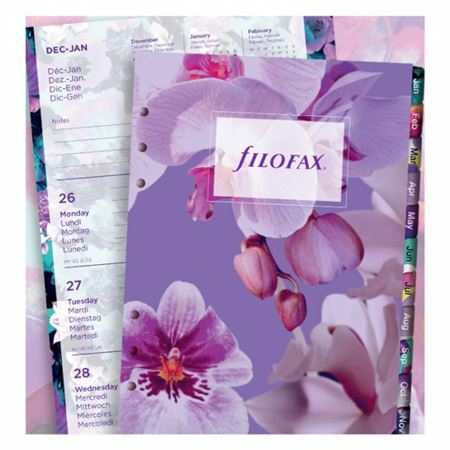 Order your Filofax A5 Illustrated Refill 2019 Floral today from FahrneysPens.com. Fine Pens, Refills & Luxurious Gifts – great prices & fast shipping. 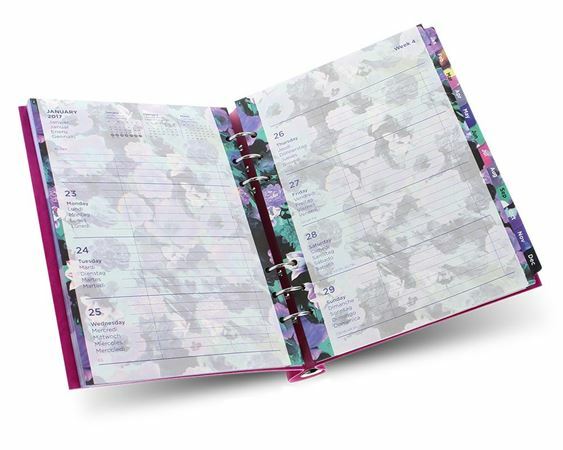 The Limited Edition illustrated refill pack with fully coordinated floral week to view diary, tabbed month dividers, notes pages & more.